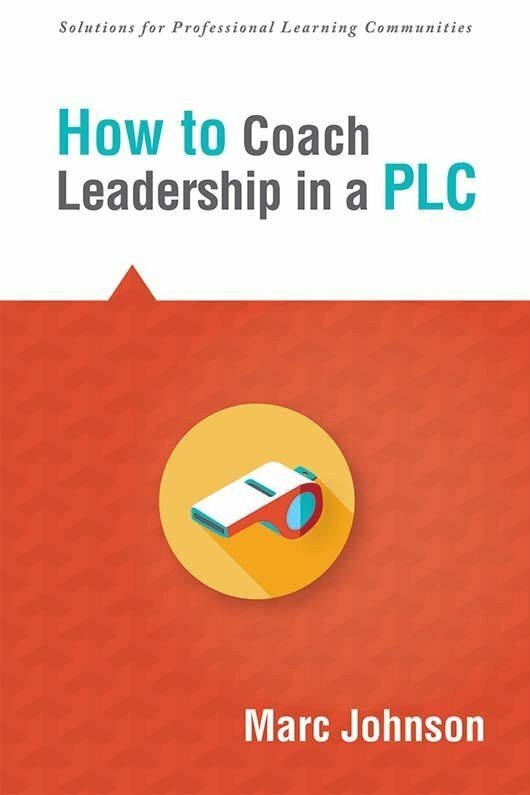 Discover practical, research-based strategies for committing to districtwide PLC implementation and ensuring sustainable practices are in place for lasting results. 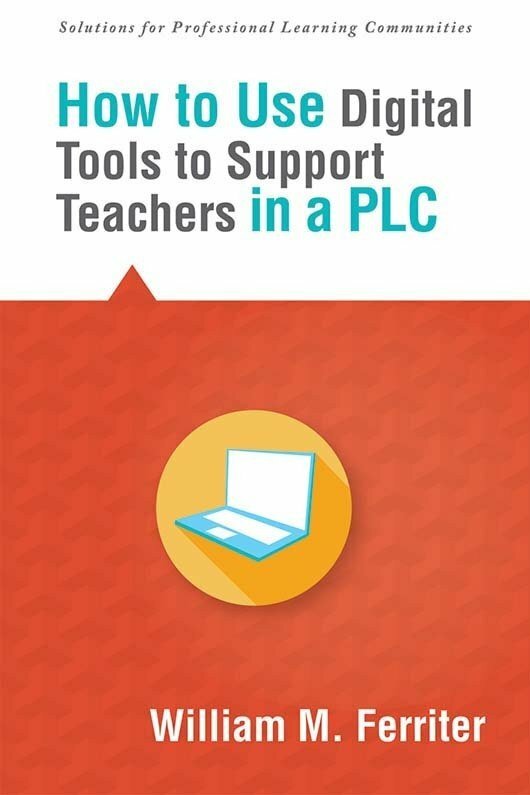 Transform your district with thriving professional learning communities. 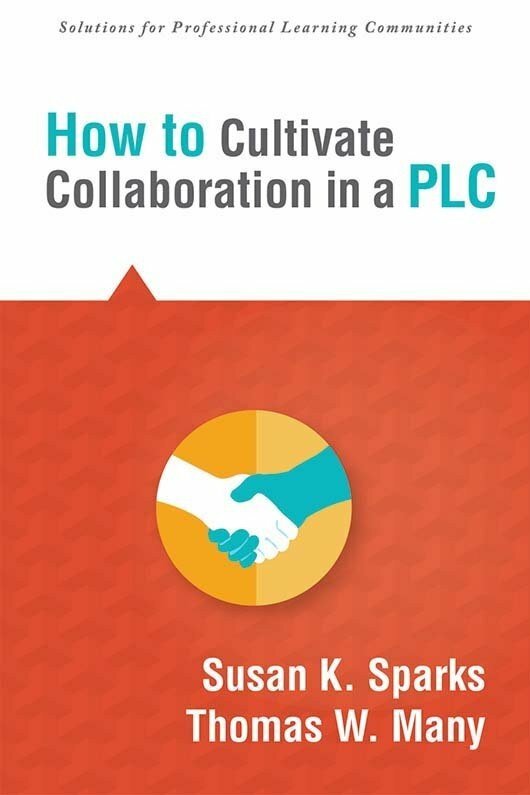 Implementing high-performing PLCs can enhance educators’ outlooks and dramatically improve learning for all students. 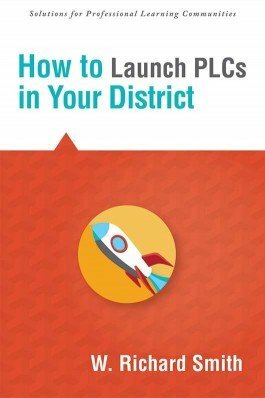 With this user-friendly guide, your team will discover practical, research-based strategies for committing to districtwide PLC implementation, navigating challenges along the way, and ensuring sustainable practices are in place for far-reaching, lasting results. 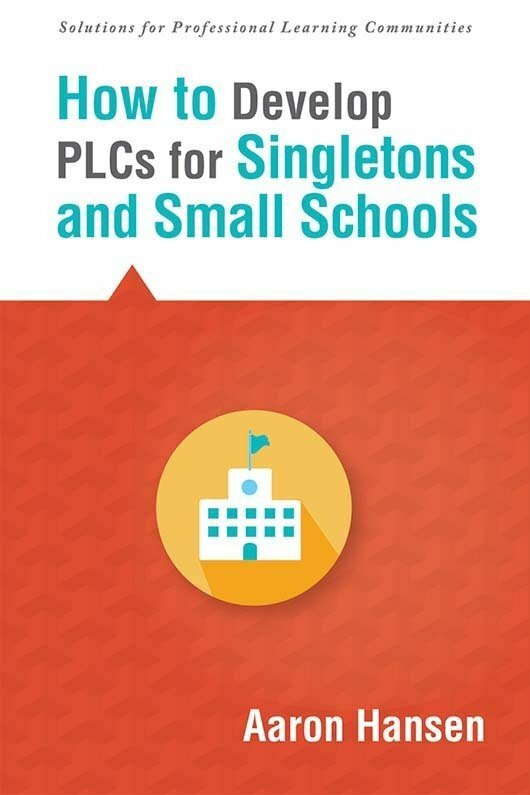 Discover how Sanger Unified School District successfully implemented PLCs. Consider the elements for successful member selection for your districts guiding coalition. 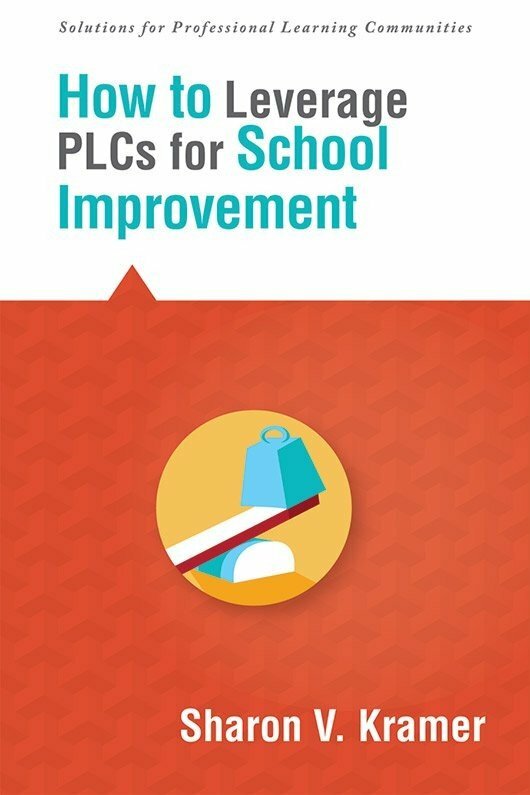 Explore the 18 critical issues for successful PLC implementation. Review optional PLC implementation kick-off steps and common PLC implementation models. Understand rubrics strengths and weaknesses for district and site leadership uses.